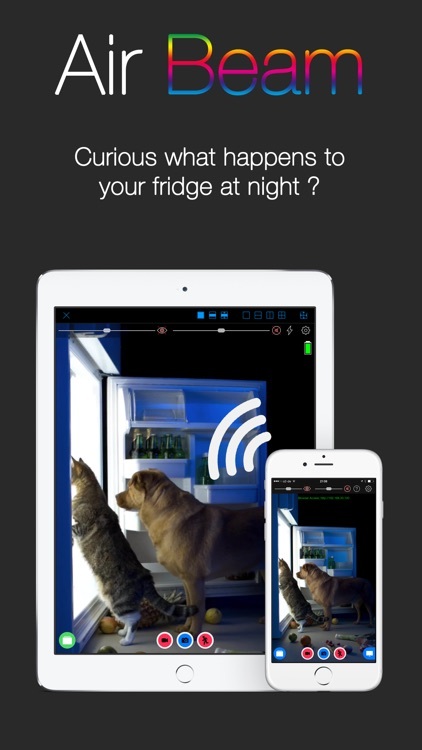 AirBeam turns your iDevices into a realtime audio and video surveillance system. 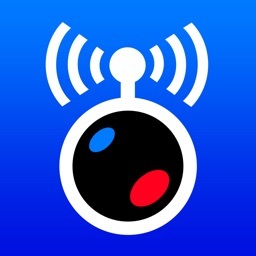 AirBeam streams live video and audio from the cameras and microphones of iPhones, iPods, iPads. You can watch the stream on any other iDevice, Mac, Web browser or AppleTV - even on multiple screens simultaneously. Use your iDevices as luxury babyphones, for serious surveillance, to keep an eye on your pets, a FPV cam in your remote controlled toys…there are hundreds of useful and not so useful things you can do with it. Even if you have just a single device AirBeam is an awesome tool for motion controlled video recording. * High Quality Realtime: Watch video and hear audio on your remote device in amazing quality with resolution up to Full-HD 1080p, 30 frames per second and CD quality audio. Watch and hear in realtime thanks to AirBeam's low latency encoding and transmission technology. * Zero Configuration: No need to manually configure device addresses. 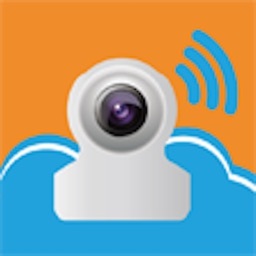 AirBeam automatically discovers all AirBeam cams on your network and you can instantly watch them. * Multi Camera, Multi Monitor: Launch as many camera devices as you want and monitor them simultaneously. 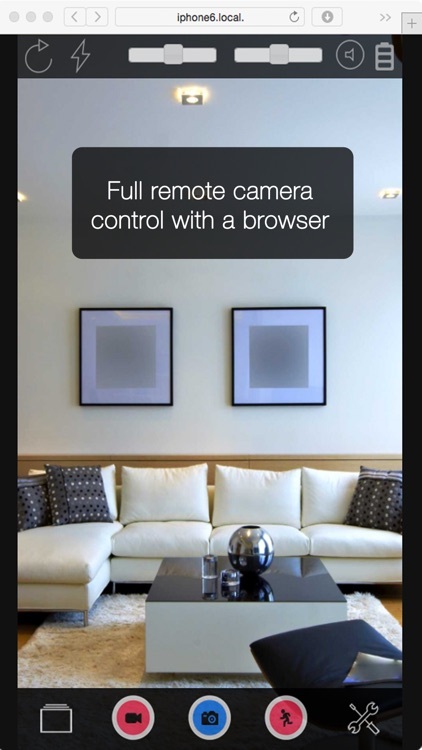 Or follow a single camera on multiple screens at the same time. 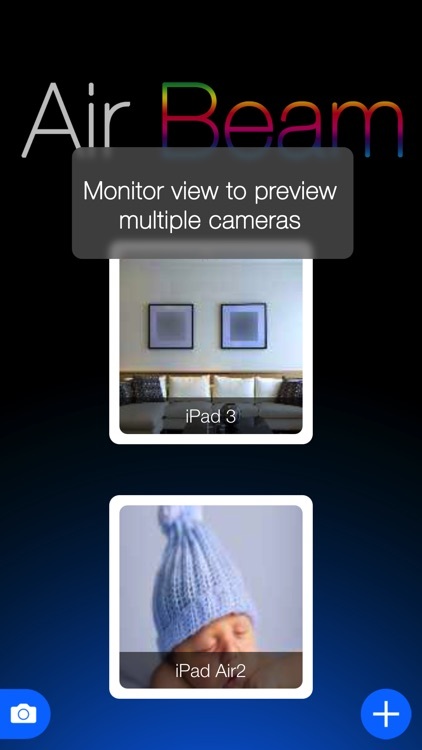 On an iPad you can watch up to four cameras at a time. * Recording: Seeing or hearing something on AirBeam you want to remember? Just press the record button and the video and audio will be recorded. 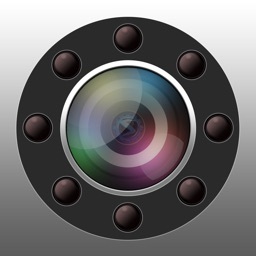 You can also capture still images. 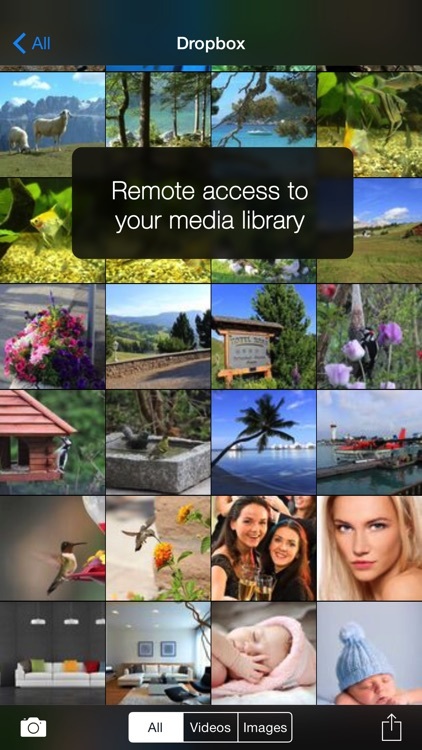 * Dropbox integration (requires iOS>=9): Uploads recordings directly to your Dropbox account. * Web interface: Use a browser to watch (no audio in a browser) the live video, download your recordings or adjust the camera settings. 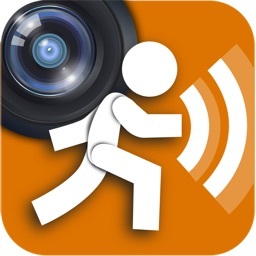 * Two-way audio: Audio streaming works both ways so that you can also talk through the camera device. 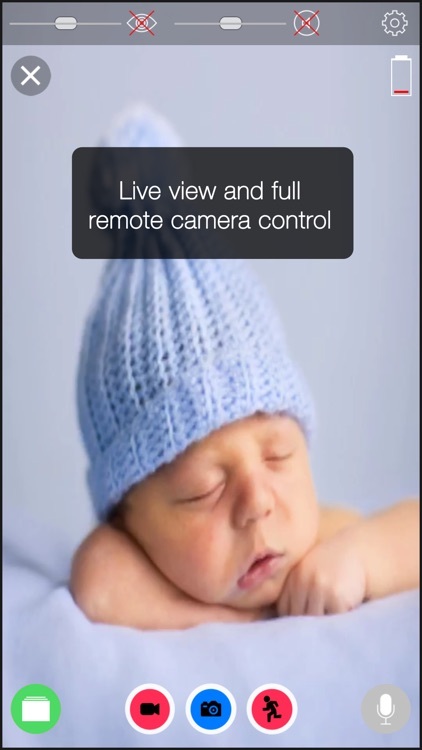 * Full remote control: Adjust all camera settings and access to your photo and video library remotely from the monitor device. * Virtual reality mode: Render the video stream in stereo for watching with a virtual reality headset such as the FreeFlyVR orCardboard. * Motrr Galileo supported: Remotely pan and tilt your iPhone camera when mounted in a Galileo robotic motion platform. 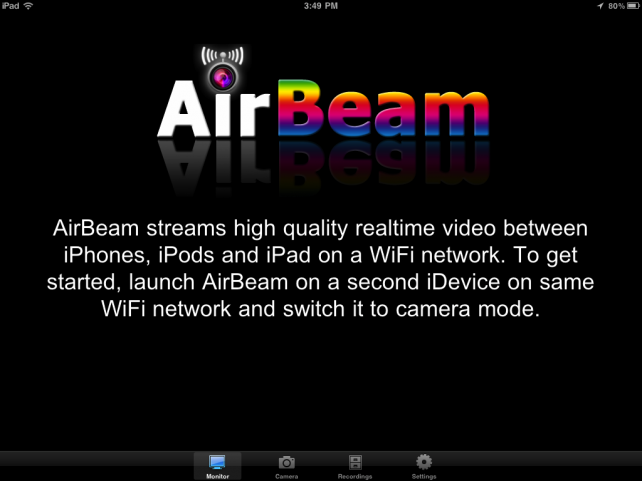 * AND COMPLETELY FOR FREE: AirBeam viewer app for Mac and AppleTV available in the Mac and AppleTV AppStore. * Please consider regulations for video surveillance in your country. 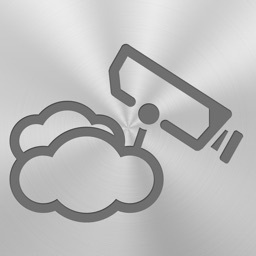 "AirBeam," a popular video surveillance app for the iPhone, iPad and iPod touch, has recently received an update. 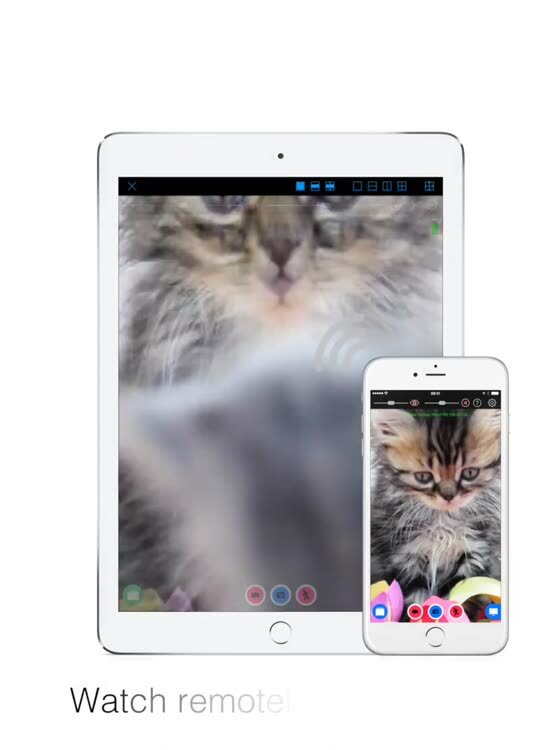 Now, users of the app can take advantage of a variety of new features, including audio streaming, audio detection, torch control, a stealth mode and the ability to export recordings to an iOS device's Camera Roll. Track and view your weight loss progress, take to the skies with a beanie helicopter hat, and stream video from another iDevice's camera to your iDevice with today's AGF list.